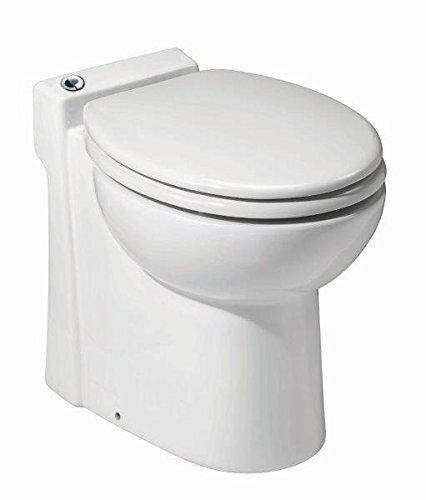 What's The Best Tankless Toilet? It is time, yet again, for one of our super informative reviews about all things toilet related! 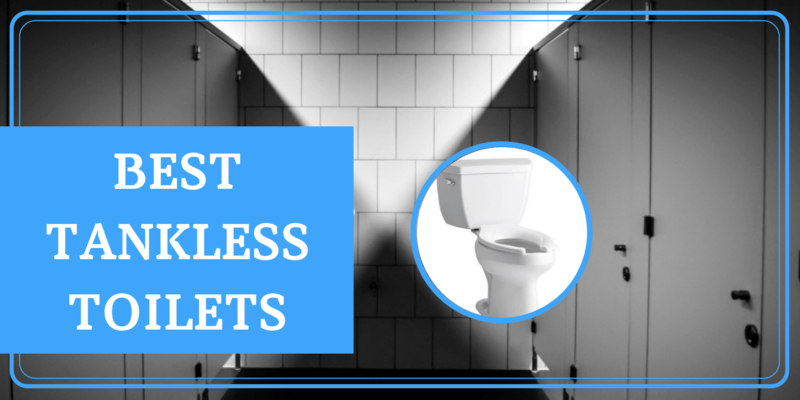 It would be hard to overlook the growing popularity of the tankless toilet, so it only makes sense that we take you on a journey behind the scenes and within the walls of how and why the no tank toilet has become such a raging trend. Not only will we give you options, but you’ll also have insight into their pro, cons, and pricing, amongst other things. You’ll get our top picks, the history of how it all began, and you’re bound to end this article with a sense of tankless satisfaction! What is a Tankless Toilet? ​How do Tankless Toilets work? It’s no secret that in this day in age, we are a slew of generations that are becoming more and more aware of energy consumption, and actually care about preserving it, regardless of whether you’re a home or a business owner. And with toilets, the obvious factor is water consumption, and what we can do to lessen the load. That and it doesn’t hurt when the bills are not heart attack inducing! So the main goals of going for a toilet with no tank is to save up on space, water, and cash. And after going over the reviews up ahead, you’ll be more of a tankless toilet pro! 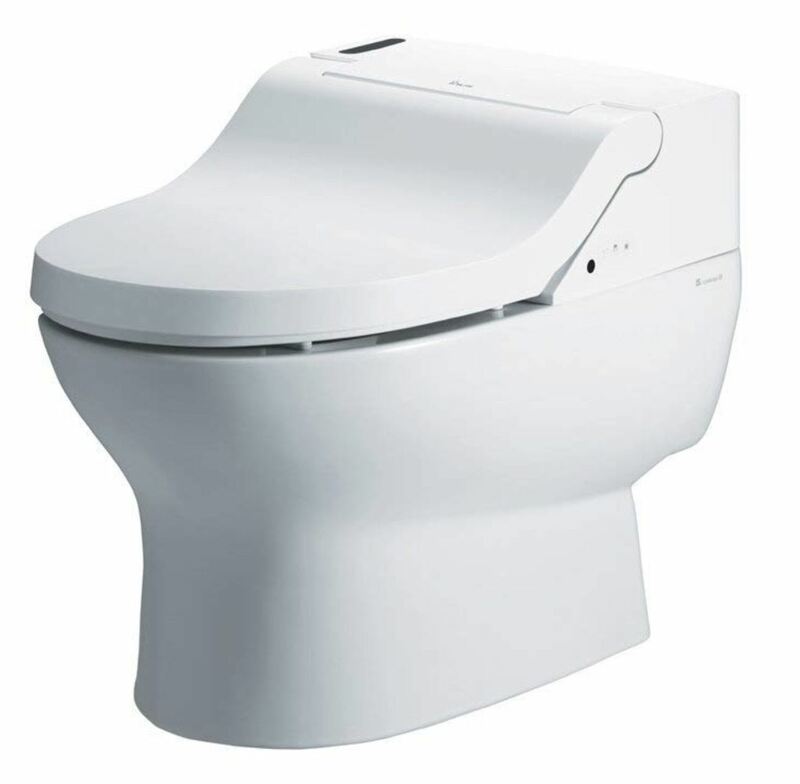 The Toto Neorest is quite the crowd pleaser when it comes to ranking the tankless toilet. It boasts an impressive list of features and it looks pretty damn classy- this is something that cannot be denied, whether you’re into toilets or not! The elongated seat being at a universal height makes it super cozy for people of all ages and sizes, it shuts automatically. An automatic flush and a remote to control all these features makes this no tank toilet a piece of work that only dreams are made of. That’s not all, It’s also made of ceramic and SanaGloss, which means that it will be super easy to clean. Being eco friendly means that it only uses 0.8 gallons per flush, which means it will be saving an incredible amount of water while flushing well, due to its Siphon jet flushing system. 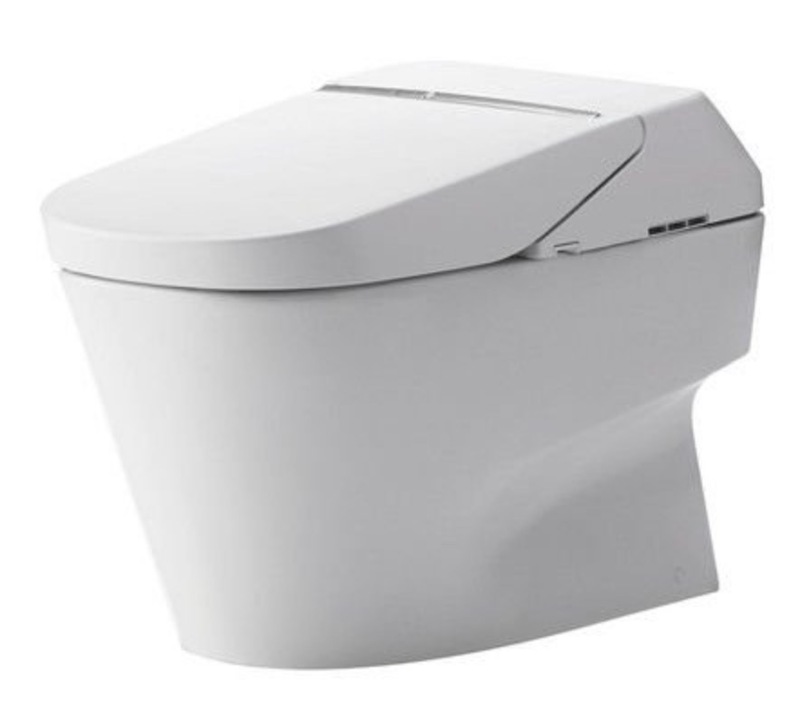 This model of Kohler in particular is yet another no tank toilet that you may want to consider investing in. It has a new-age look, with its smooth curves and sleek minimal design, it fits into pretty much any kind of bathroom without taking up much space. Among the special features of this tankless toilet is that it offers a front and rear wash! That’s definitely something you don’t get everyday. It also self cleans using a UV light and an ‘electrolyzed water system’. The seat is motion activated, which means when it senses movement, it opens and closes accordingly. What makes the Kohler stand out too is the fact that there is a reserve flushing system in case there is a power outage, which is definitely something that could come in handy in time of darkness! The Saniflo one piece is a tankless toilet that takes on a more old school look, for those of you who want to keep it real. It’s pretty much the toilet that you grew up with, minus the tank. It’s ideal for small spaces, such as office bathrooms or guest bathrooms in your home. What’s special about it is that in addition to flushing away your waste, it also discharges any waste water from your sink. Talk about convenience! The Bio Bidet tankless toilet is pretty high tech, along with its funky design, it’s definitely an eye catcher. And it’s more than just a pretty face. It comes all decked out with a unique design and shape, and its features are pretty impressive. It boasts an impressive wireless remote control that gives you access to a number of features, and is super easy to install. It includes a self cleaning system, a warm air dry to leave you nice and dry after you’re done cleaning up, a deodorizer and a heated seat. 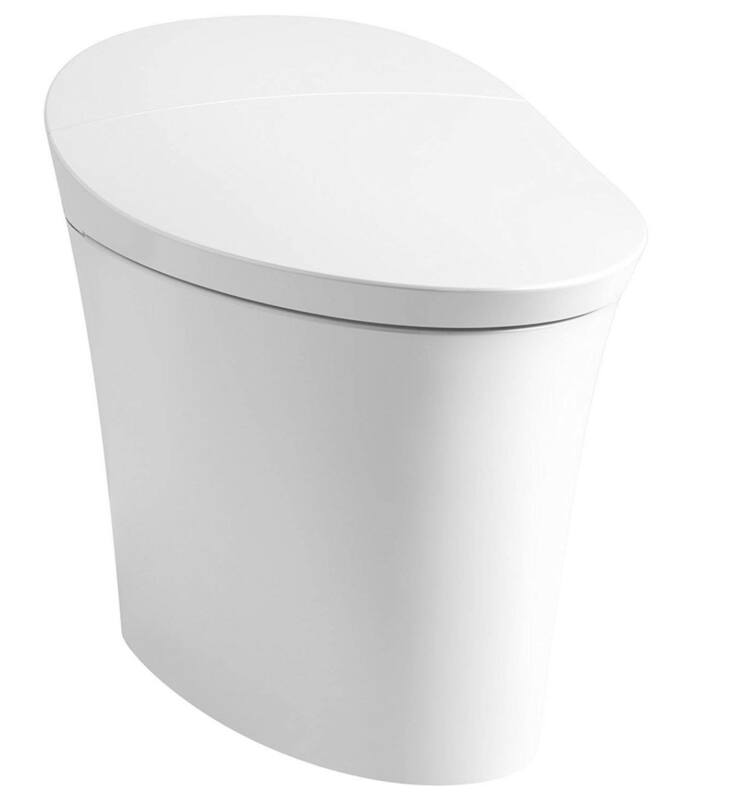 This wall mounted no tank toilet is the epitome of simplicity. Being a wall mount, this gives a sense of more space in the bathroom. It’s also special in that there is minimal noise when you come to flush, so you won’t have to worry about waking anyone when you sneak off for those midnight calls to nature! It’s easy to clean and is also environmentally friendly, which means it saves up on water, which in turn saves cash from leaving your wallet. 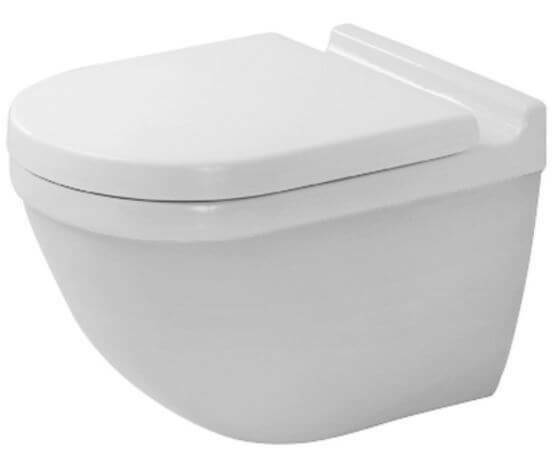 A toilet with no tank is one that receives its water supply directly from a water pipe that provides enough pressure to give it that special flushing power, unlike toilets that do have tanks, which usually don’t have that extra oomph of water pressure. By eliminating the tank, this gives the opportunity to save up on plenty of water, cutting your water bills down considerably. The easiest way to relate to and understand how a tankless toilet works is to refer to your sink or bathtub- do either of them have tanks? Nope. Do they need a means of getting water by certain pressure? Yup! And this is how tankless toilets work too. The only difference is, the toilets use a bit more pressure in order to successfully flush down your business, no matter what the volume or mass is! In most situations, the pressure coming from the direct pipeline connected to the toilet is enough to flush down the waste. But in some situations, like if you’re living on the 20th floor of a building, the pressure may not be strong enough. In this case, most people just get a pump to give the water that extra boost to get through the pipe and do what it needs to do without any issues. So what is the difference between the two, and is one better than the other? The names themselves are self-explanatory: Floor mounted toilets at attached to the floor of your bathroom while wall mounted ones are attached to the wall, not touching the floor at all. Wall mounted tankless toilets tend to give more space and are especially ideal for small spaces, because they take up less space, and give the bathroom a feel of being more spacious as it doesn’t touch the floor. They give a minimalist edge to the design of the bathroom. They are especially useful because they give you the freedom to adjust the height of the toilet, which is actually very important, given the person or people who will be using it. The only issue with wall mounted tankless toilets is that they can be quite costly to install. Floor mounted tankless toilets are extremely affordable and much easier to repair in comparison the wall mount. They do, however, take up more space and can prove to be more difficult to clean because of the hard to reach crevices. It’s safe to say that you have a hell of a lot of information down about the tankless toilet by now. All in all, they’re all good choices, you just have to see which one suits your space and taste the most, and of course what features would be more to your liking. However, if we were to recommend one ourselves, then it’s really a no brainer. 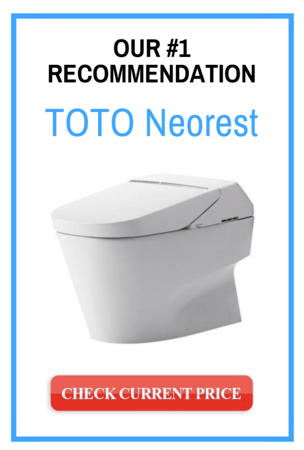 The most appealing and practical tankless toilet would have to be the Toto Neorest. The only drawback you may have with investing in the Toto is that it is quite heavy on the wallet. The good news about that is that it is actually worth every penny! The features are insanely amazing, and really give the toilet experience a whole new meaning of luxury. Just because you’re going to use the bathroom, doesn’t mean you don’t have the right to pamper yourself to something that is aesthetically pleasing as well as technologically advanced enough to give you maximum comfort!